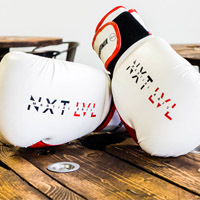 At Next Level Martial Arts we are dedicated to helping individuals and families unlock the potential of both body and mind through our passion, martial arts. With the highest caliber of instructors, programs and fitness equipment, we guide our students towards transformational well-being. Get a free uniform when you sign up for a year. 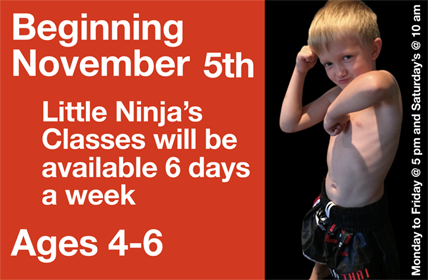 Fun classes for kids & after school programs. Save on memberships when you sign up family members. Come see what makes us the leader of the pack! 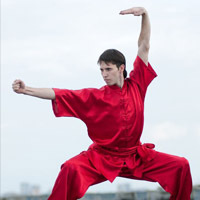 White Crane Kung Fu emphasizes evasion and to attack an opponent’s vulnerabilities instead of using physical strength. We also offer “kid-friendly” versions of all our core classes aimed at teaching youths the importance of hard work, respect, self-confidence and discipline.